I think until the end of time I will always be a sucker for a tie-neck blouse. For ever and ever and ever. And ever. 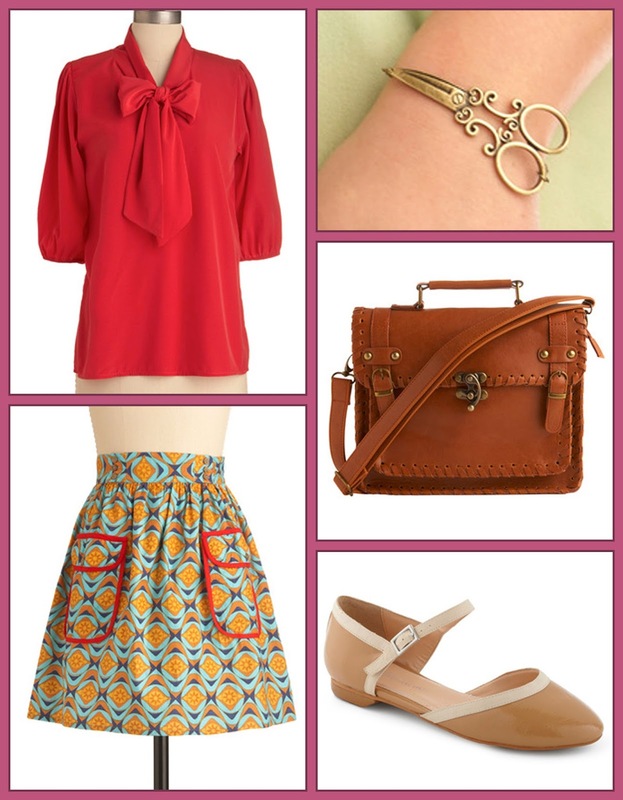 Not only does this adorable blouse from Modcloth have a tie-neck, it also has 3/4 length sleeves! Blouse perfection.